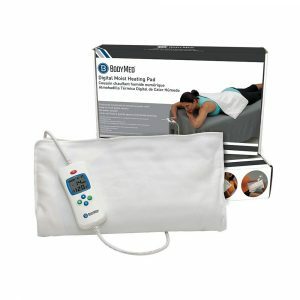 Hot Cold Packs Used For Heat And Ice Therapy For Any Area Of The Body. 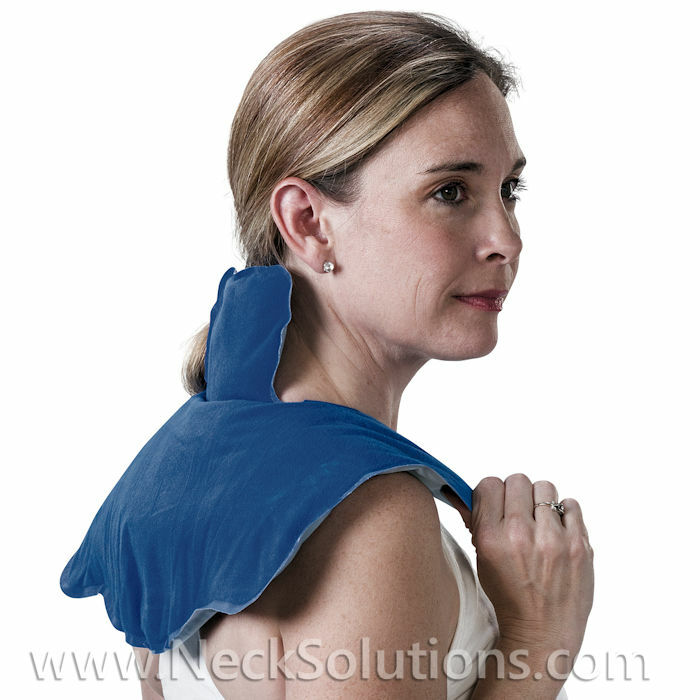 Hot Cold Packs Are Frost Free And Pliable When Frozen, As Well As Microwavable. Made In America, Non-Toxic, Heavyweight, Professionally Designed And Constructed For Superior Therapy Anytime You Need. 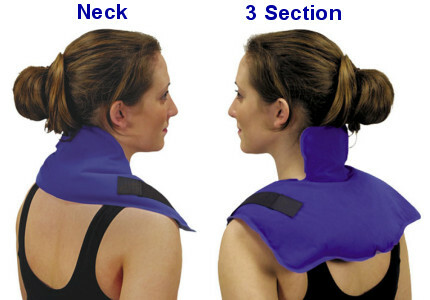 Available in 5 sizes and shapes, the three section is great for neck and shoulder applications, but also functions on the shoulders and legs. 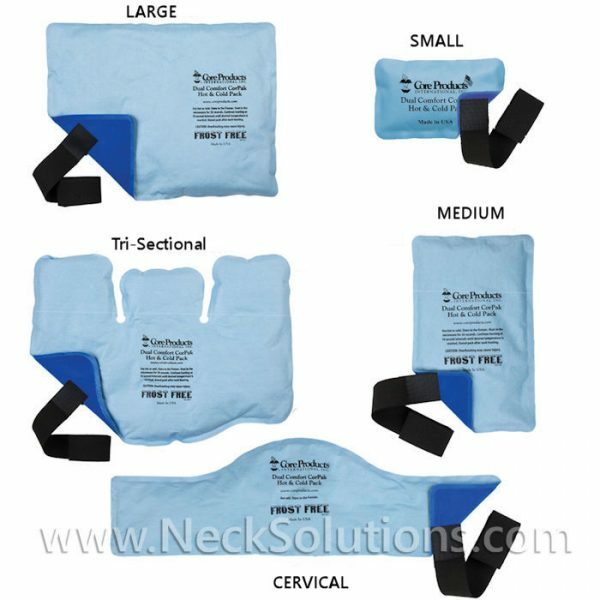 There is a specifically contoured neck pack great for anatomically correct heat and ice therapy in one convenient pack. 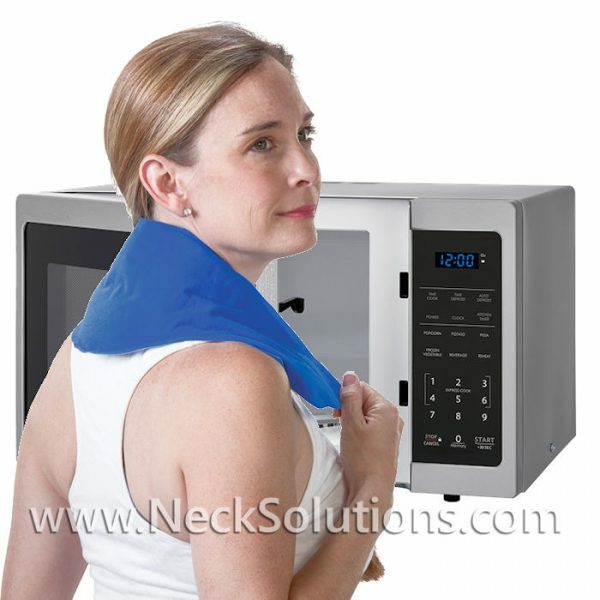 Hot Cold packs are frost free and pliable when frozen, as well as microwavable. Made in America, non-toxic, professionally designed and constructed for superior therapy anytime you need. A fastening system ensures a secure fit for the hot cold packs and lets you relax without having to constantly adjust the pack. They utilize a non-toxic gel fill for peace of mind. It is also eco-friendly (biodegradable) and will maintain therapeutic temperatures for longer periods of time than typical hot and cold packs due to the thick nature of filling. 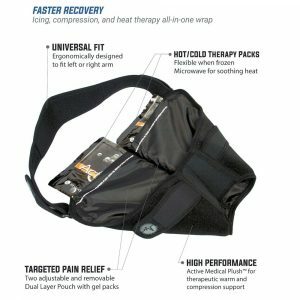 When it comes to better healing, don’t settle for thin, cheap packs that fail to hold therapeutic temperatures for necessary therapeutic application. 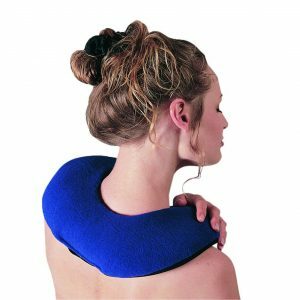 Any of these hot/cold packs make a great therapeutic tool to keep around the house or office, especially if you have been experiencing neck and shoulder pain. They are comfortable, using a special protective cover that is easy on the skin, will not produce frost and the design and shape offers a snug fit around the neck and shoulders. 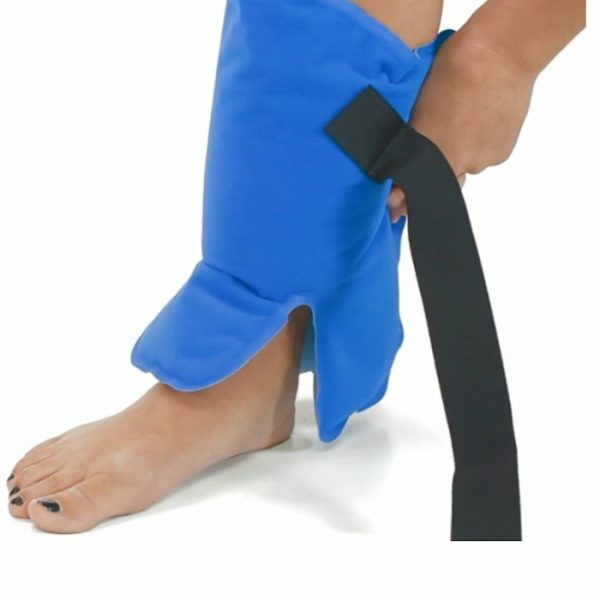 The special cover uses a plush type material on one side for a slower releasing of the therapeutic heat or ice, and the other side provides a more rapid releasing treatment for quicker results. The preference depends on your personal preference and reaction to applications. Heats conveniently in the microwave and will remain both pliable and soft when frozen. In general, you should apply cold to an acute or new injury. These injuries are usually sudden or present with sharp pain. Heat can play a key role in relieving pain from chronic conditions like arthritis. Cold can help reduce swelling and muscle spasms, alleviate headaches and sooth muscles after sports and workouts. Heat can help relax muscles and provide comfort for cramping, soothe arthritic or aching joints and relax tight necks and backs. 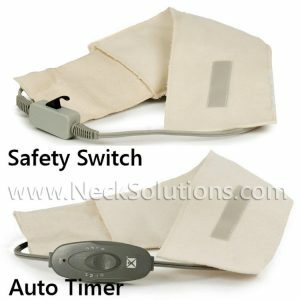 The versaitility of these hot and cold packs are they are very high quality, available in a variety of shapes and sizes, offer options for faster or slower release, have straps to secure to the body part to increasing surface contact and mobility, and can be used hot by heating in the microwave, or cold by placing in the freezer. The packs stay soft and pliable even when frozen, so they mold easily around the injured area. 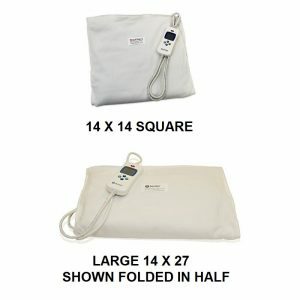 They have more fill than standard hot or cold packs so they retain the heat and cold longer and more consistently. 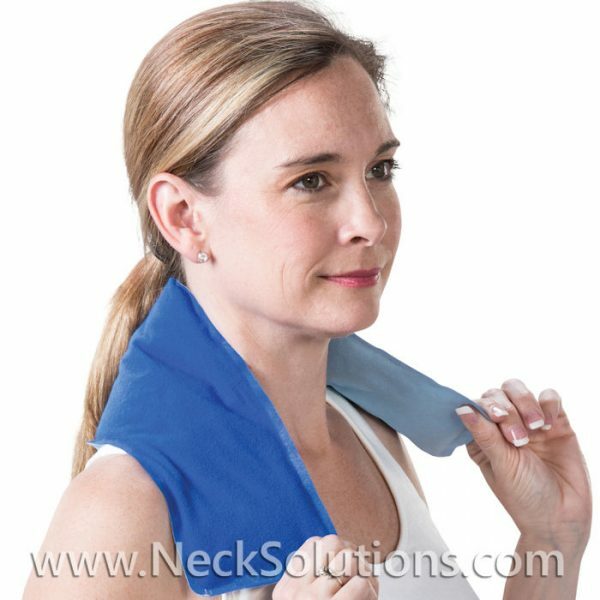 There are a variety of way to apply ice packs for neck pain, as well as heat therapy to relieve pain for both acute and chronic problems. The neck and shoulder applications offer 2 different options to suit your needs; a one piece design which targets primarily the neck area, and a three section wrap for using heat or cold to the neck and shoulder areas. The cervical pack (6 x 20) is one of my favorite. 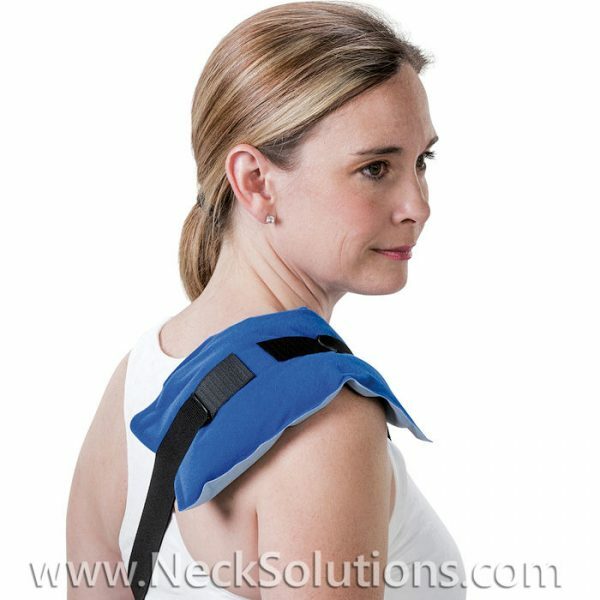 Easy to use for the neck and I actually used this one for ice applications to my shoulder after both surgeries. Maintained the therapeutic effect well, was heavy enough to stay in place even without the strap, and was soft and comfortable – otherwise, I am not an ice person. 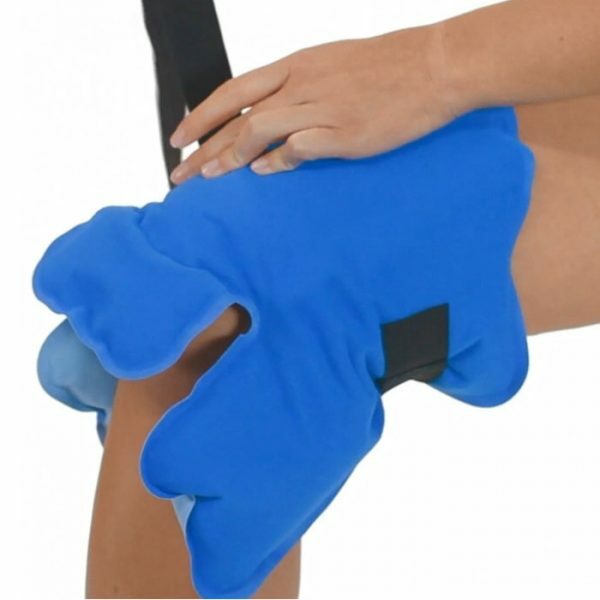 Remember, these hot cold packs are filled thicker than most. That means they are heavier than most. For some, the larger packs may be too heavy (3-4 pounds), but I find this to be a great feature. 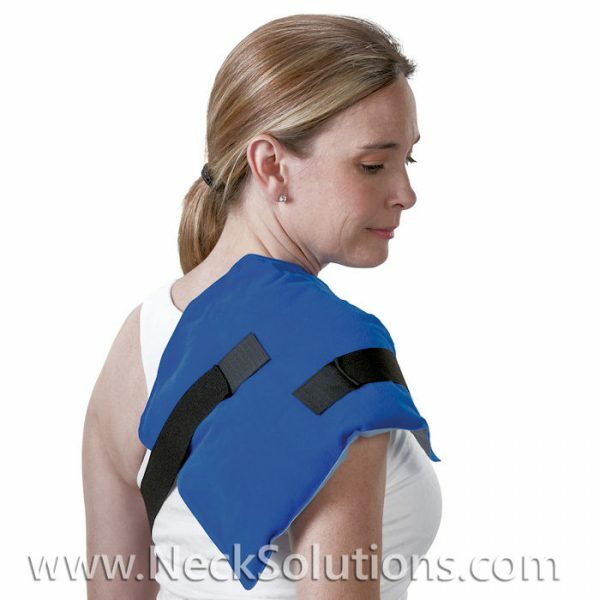 For applications with the 3 section for the neck and shoulders, or even the legs, the strap is a great feature. 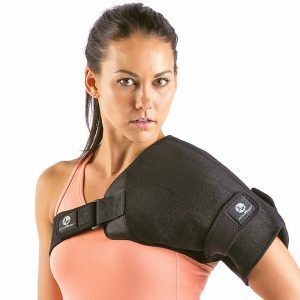 Still folds and easily fits in a microwave, but the heavy nature also helps with recommended compression for cold applications after injuries; R.I.C.E is for rest, ice, compression and elevation. The hot cold packs are microwavable and, even though the instructions are directly on the packs, you should use caution when heating to avoid overheating. Basically, you heat it in the microwave for 30 seconds on high setting. Use the back of your palm to check the temperature, since ovens heat differently, and you can press the wrap, kneading it to spread the gel around. If needed, you can continue to heat it, checking it every 10 seconds, repeating the kneading, until the best temperature is reached.